This is the man known as ‘Richie’ and Richard Ian Silver who is conning millions of baht out of property buyers on Thailand’s eastern seaboard. 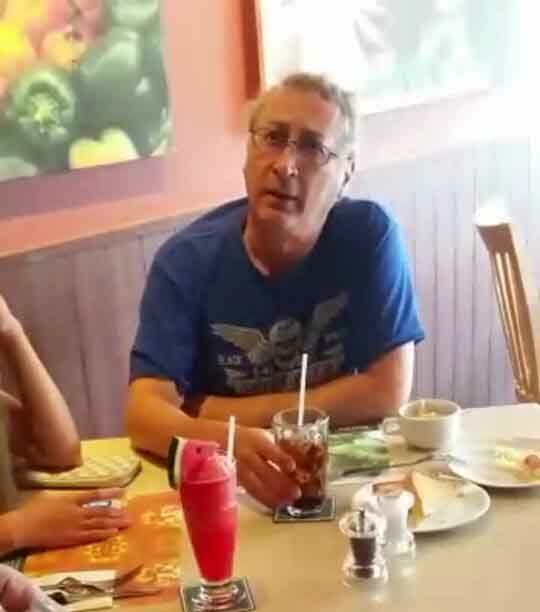 An American he bears the same name as American Richard Ian Silver from Venice Beach, California, wanted for property fraud in two US states and he has pulled off property fraud in Jomtien and Bang Saray, south of Pattaya. Hundreds of Brits, Europeans, Australians , Chinese and Russians have lost millions of baht to CW Assets which he runs with his former girlfriend Imorn Leukhamharn. 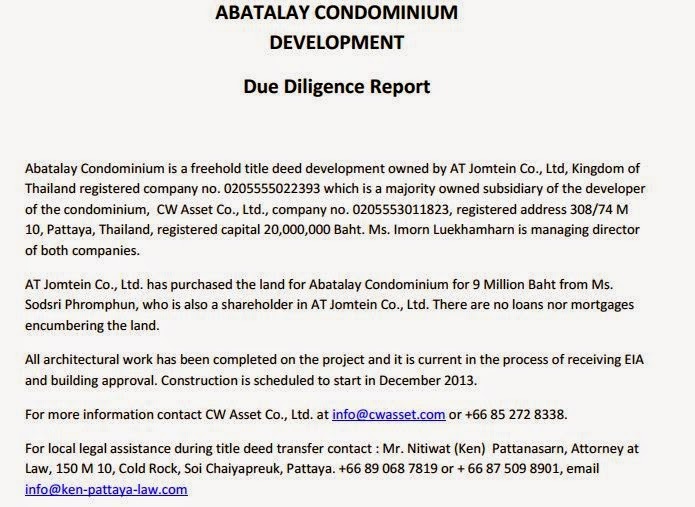 Under the name Ian Silver previously took over a hundred others to the cleaners with another condo project Royal View Talay in Jomtien years ago. Imorn and Silver have floated many projects on ‘artists’ impressions’. They have only managed to deliver one, Bang Saray Beach condo, but that came in the style of a block of Thai workers’ rooms, not a sun powered, water-recycling ultra-green condo with large swimming pool as promised. They have taken money on several others Bang Saray Ocean View, Bang Saray Bay View and Abatalay. Not one brick has been laid in any of them. Don’t be fooled by the Due Diligence – it’s Silver’s! 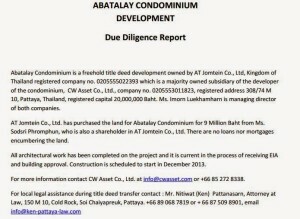 They do not even own the land or have any rights on the land earmarked for Abatalay sold under the name AT Jomtien Co.Ltd.,…because they never paid. And even though last October a Thai court gave them the option to do so – they have not and have passed the deadline to purchase. 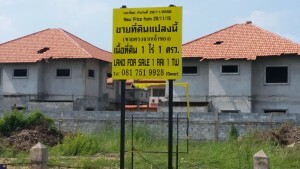 Thus they have deliberately defrauded the buyers while threatening them under Thailand’s Computer Crime Act laws if they go public with their complaints. 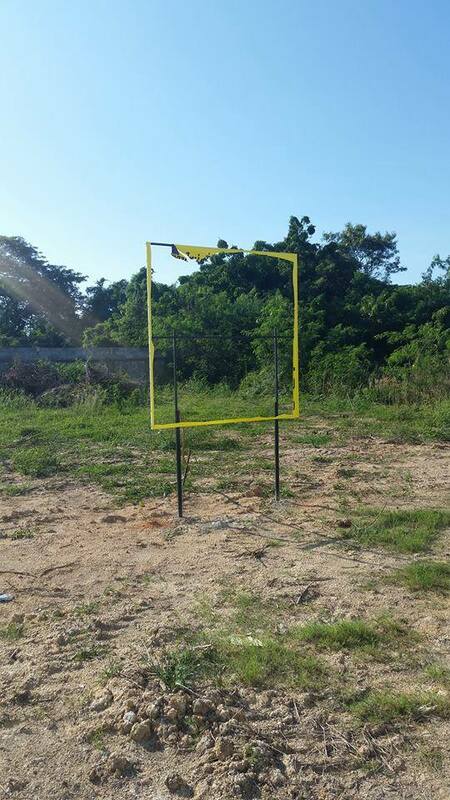 Now the land is up for sale again by its rightful owner and a new sign is up. But it still gets pulled down by I wonder who. 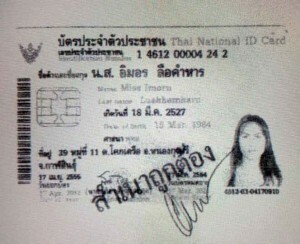 Pattaya is of course one of the world’s fraudster paradises. Local police will not investigate property fraud. The local Consumer Affairs Departments are stacked ceiling high with complaints of property fraud. They say they have too many. But there is little evidence to say they have acted on any or will they unless their palms are crossed. As a result fraudsters merely move on from one scam to the next. The local media will not help either. They are part of the problem having heavily promoted these projects. 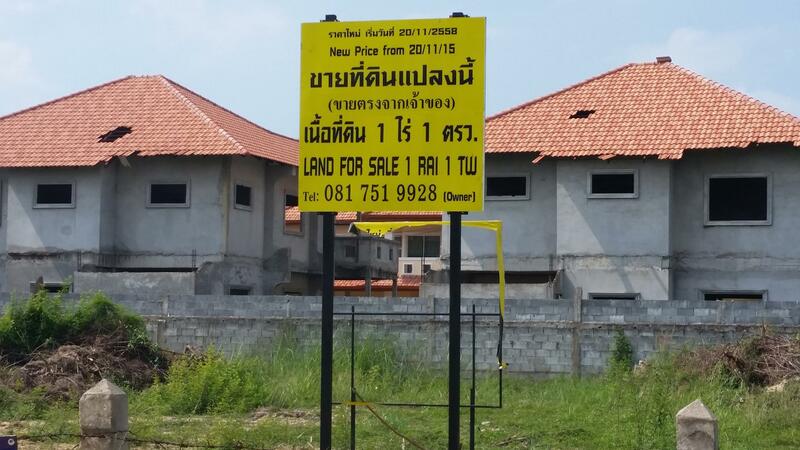 And of course if people give cash to some ‘ property developers’ in Pattaya they are merely giving away the cash they will need to fight for their money back in courts. 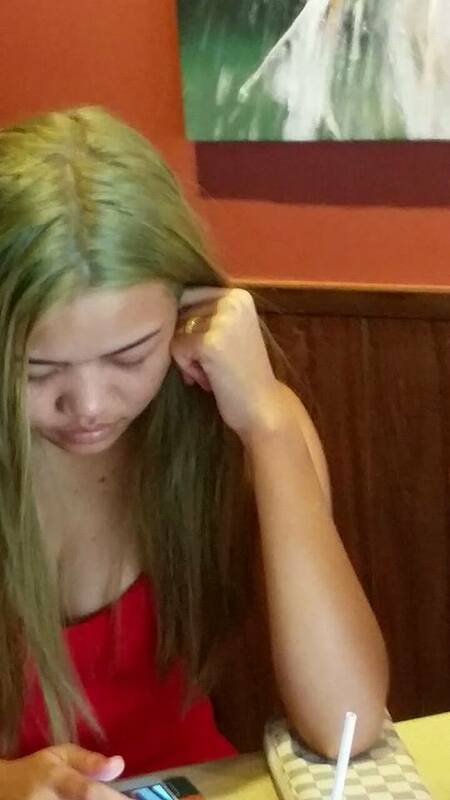 Richard Ian Silver was pictured in Sizzlers Restaurant in Pattaya together with his new country girl sidekick. According to the source he was angry that local agents were no longer promoting his property. And THEY had ruined his business. I have lost count of the amount of times I have warned about the shady dealing of these two people. Simple checks on them show they are not who they claim to be. But this case is symptomatic of the state of affairs on Thailand’s eastern seaboard. This really is mafia central and providing you are paying into the coffers of the people who are running the place your life of crime is assured. The only way to neutralise people like Silver is I am afraid outside the law or bringing them both up on criminal charges and ensuring he does not flee. Personally I am surprised he has not gone already. The legal way takes complex planning, is not reliable, and can be debilitating which is why I am afraid many Thais will act outside of the law. Why did this man run? Yes I’m one of those many been taken by this company I purchased at ocean view condos 4 years ago after numerous email to them which I had no replies plus frequent visits to their offices were told many excuses please anybody out their let’s get together and take some action.